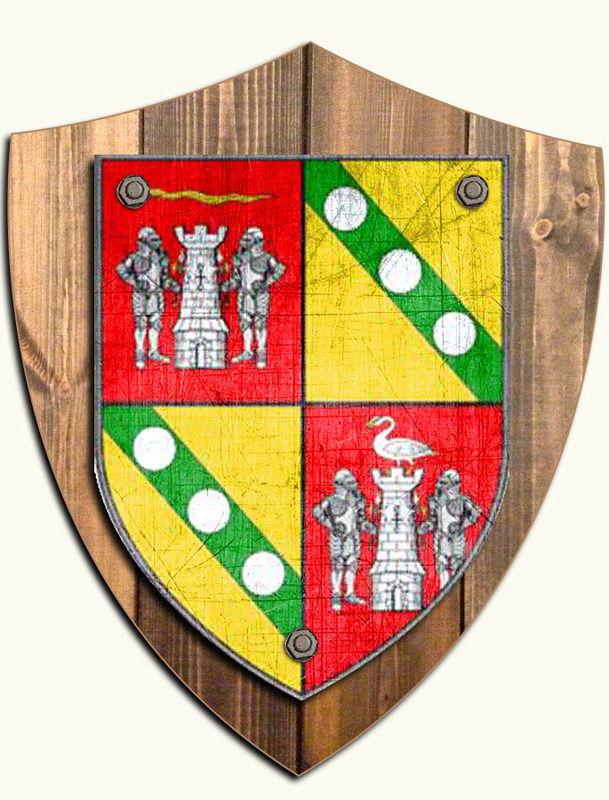 This name originated in the Uí Máine sept territory of Roscommon and east Galway, where the Mac Aodhagáin were hereditary lawyers and judges to the ruling families. Mac Aodhagáin comes from the personal name Aodh, of which Aodhagáin is a diminutive. The name has now spread throughout the country, especially to north Munster and east Leinster. The Keegan version of the surname is most common in Leinster.